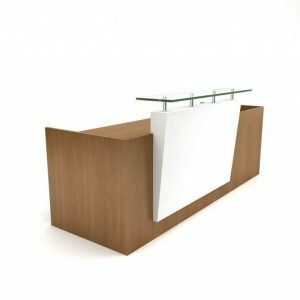 Are you looking for a natural wood style reception desk for sale? 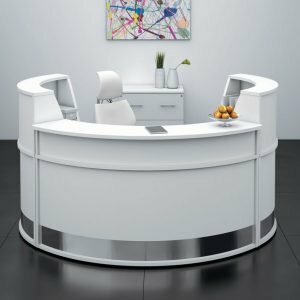 Here we offer you a very nice and simple small reception desk. 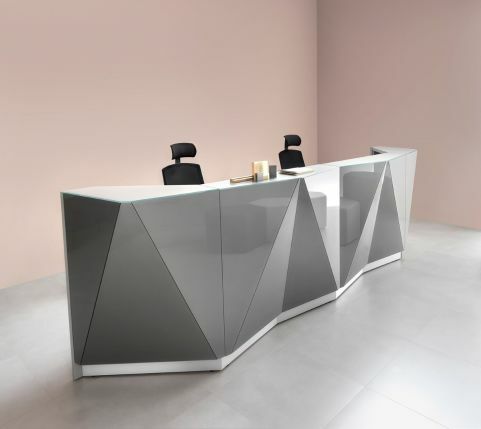 This is a one-seat office desk for the receptionist. 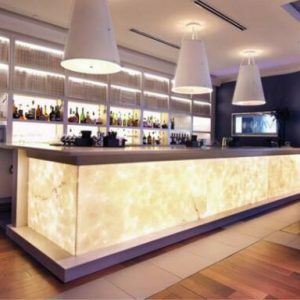 With a white stone and solid wood combined design. 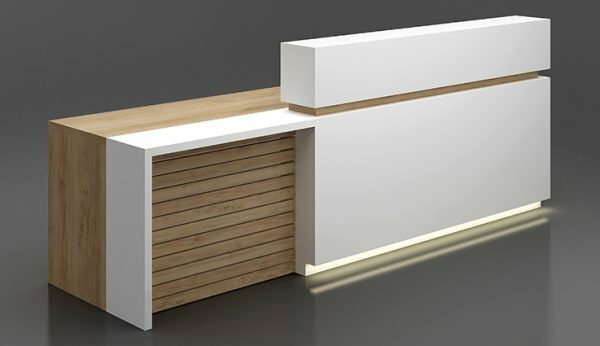 This counter gives people an easy and comfortable feel. Especially for users who are going to seat there all day. 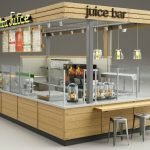 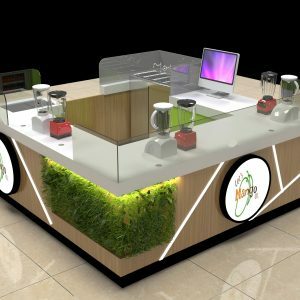 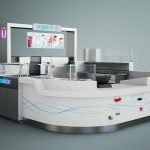 Unique Kiosk is a leading commercial display furniture manufacturer that specialized in reception counter and reception desk. 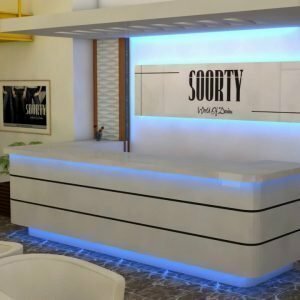 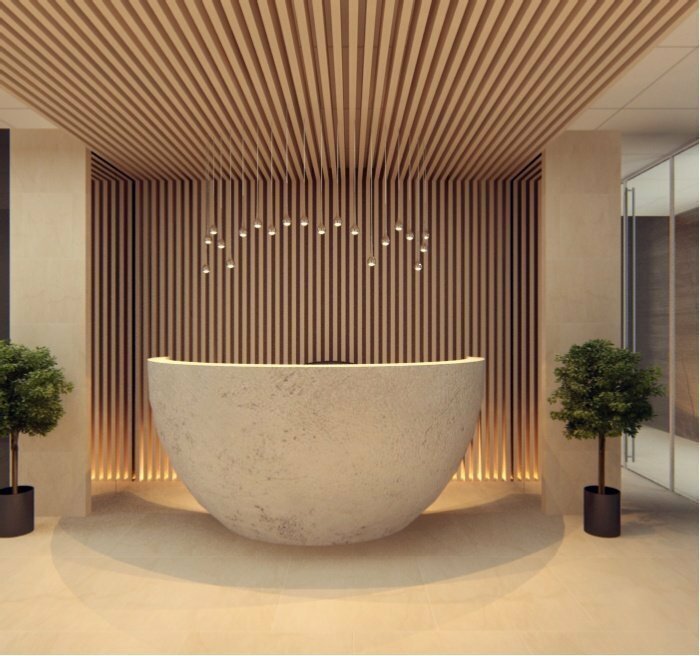 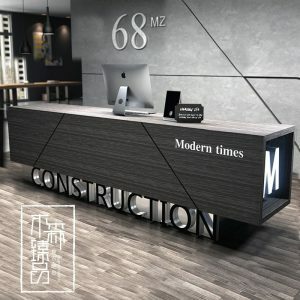 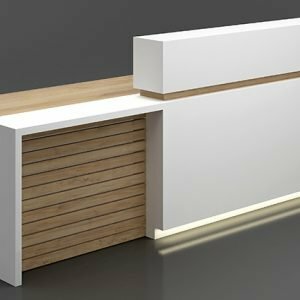 If you need a customized reception counter or unique reception desk design. 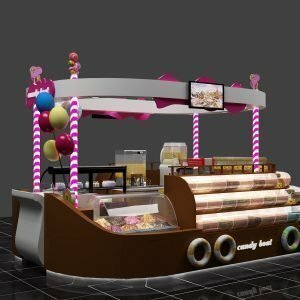 Welcome visit our site and find your favorite products. 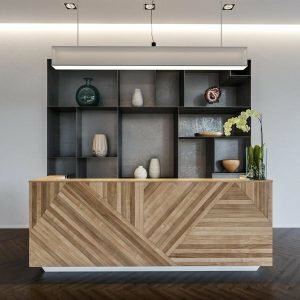 I have one in my office, Do you want a same model ?